Elaine Redwine, Dylan Redwines mother, fights back tears with her older son, Cory Redwine, 21, next to her as she talks about her missing son, who is now 14. The Redwine family is trying to schedule an appearance on the Dr. Phil Show to discuss the search for Dylan. Producers from the Dr. Phil Show are in talks with the family of Dylan Redwine, the teenage boy who disappeared last year from Vallecito, about appearing on the television show. Denise Hess, who has helped coordinate search efforts for Dylan, also confirmed the plans. Producers wanted the Redwine family to tape the show this week in California, but Mark Redwine was unable to attend, he said. Now, the producers want to tape on Wednesday or Feb. 27. It is unknown when the show would air. 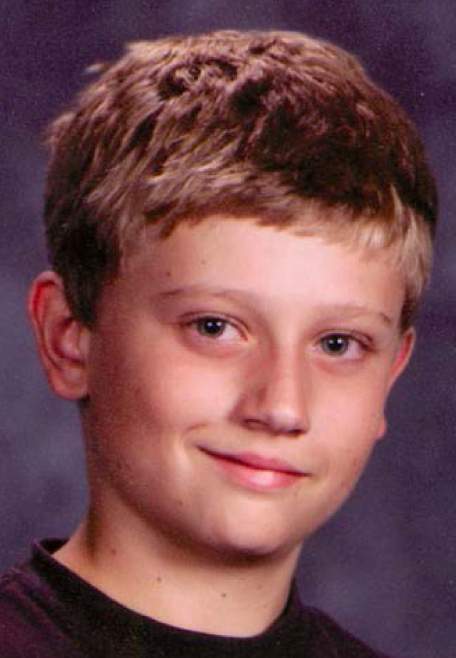 Dylan, 14, was reported missing Nov. 19, 2012, from his fathers home north of Vallecito Reservoir. He was visiting his father as part of a court-ordered visitation during the Thanksgiving holiday. The boys mother, Elaine Redwine, and his older brother, Cory, 21, also plan to appear on the show. Elaine and Cory Redwine have criticized Mark Redwine for what they perceive as a lack of communication and a lack of involvement in the search for Dylan. They held a rally in front of the fathers house last month in an effort to encourage him to become more involved. Mark Redwine said appearing on the Dr. Phil Show could raise awareness about Dylans disappearance and reach millions of viewers across the country. But he doesnt want it to turn into a tabloid feud between family members, he said. Elaine and Cory Redwine were ready to appear on the show this week, Hess said, but Mark Redwine wouldnt commit to it and didnt give a reason why. She was glad to hear he is committed to doing the show. Elaine Redwine has appeared by phone to talk to Nancy Grace on her legal-affairs show on the CNN-affiliated Headline News. Hess said she wouldnt be surprised if Dr. Phil delves into the family dynamics. Mark Redwine said he doesnt want to place blame.